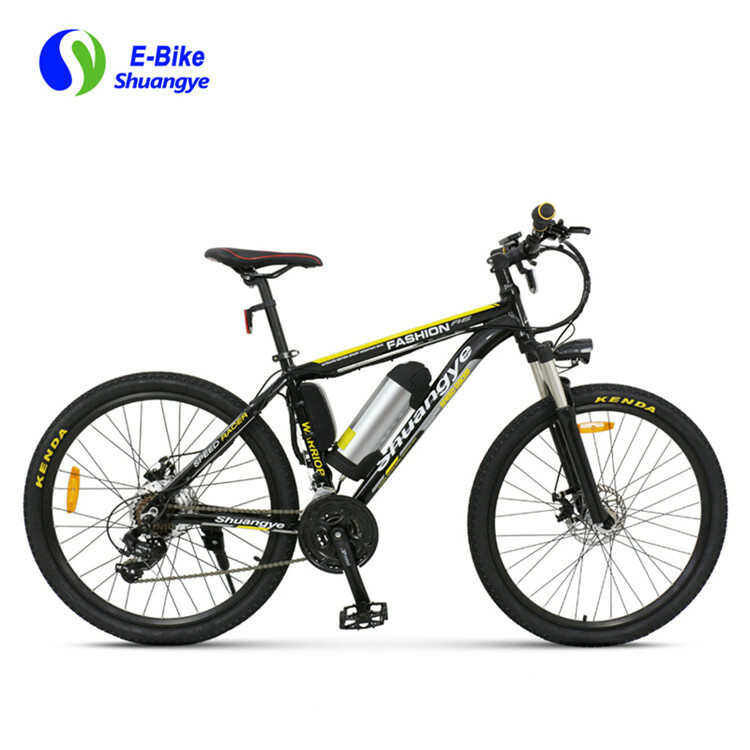 It’s our pleased to introduce 3 hot selling electric bike with nice price for you. 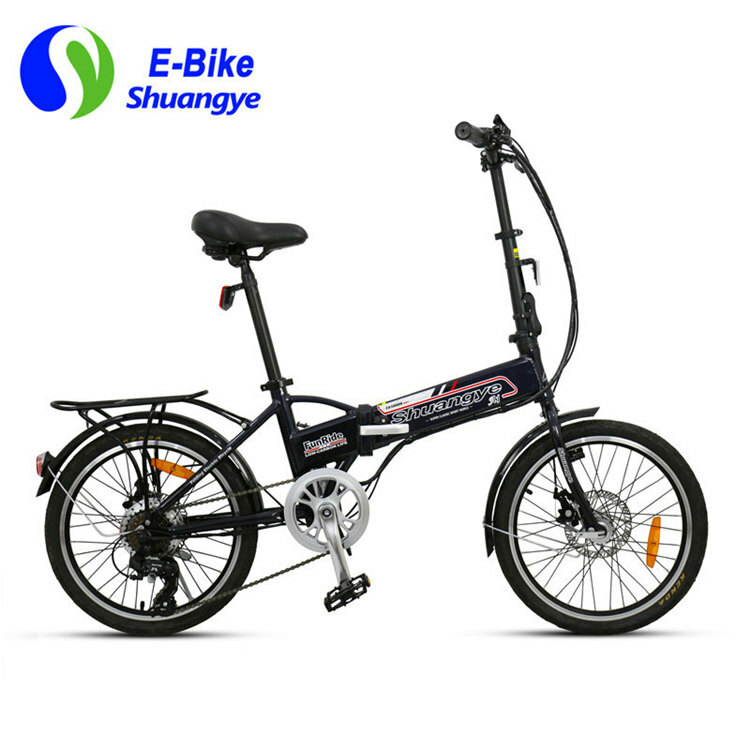 The folding electric bike has the ability to take on many tasks you would not expect from a folding bike. When space is limited but you need a workhorse, it is your go-to choice! Below is the main specification. 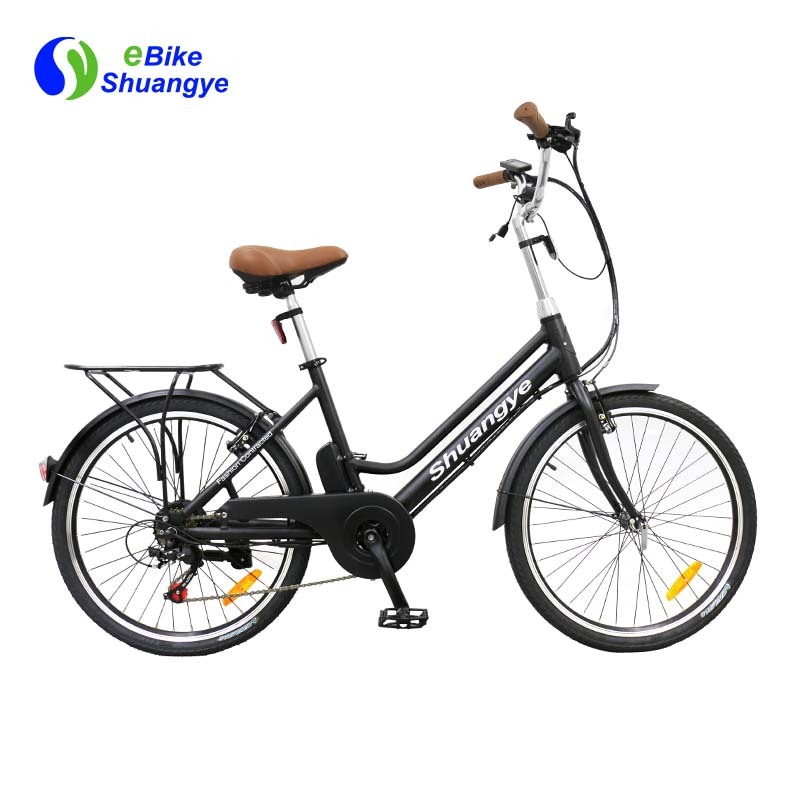 The Shuangye electric commuter bike lets you get around your city like never before. You’ll power over hills with the integrated rear rack, fenders and brushless motor. Below is the main specification.